After having taken advantage of our On-site Termite Inspections and Assessments by one of our experienced Termite Specialists you will be provided with a range of Termite Treatment and Termite Management options to suit your particular needs. If Termites have been detected on or around your property then Remedial Treatment is followed up with various Preventative measures. After an inspection and evaluation have been completed, our Licensed Pest Control Technicians can provide you with the best options for your particular situation. 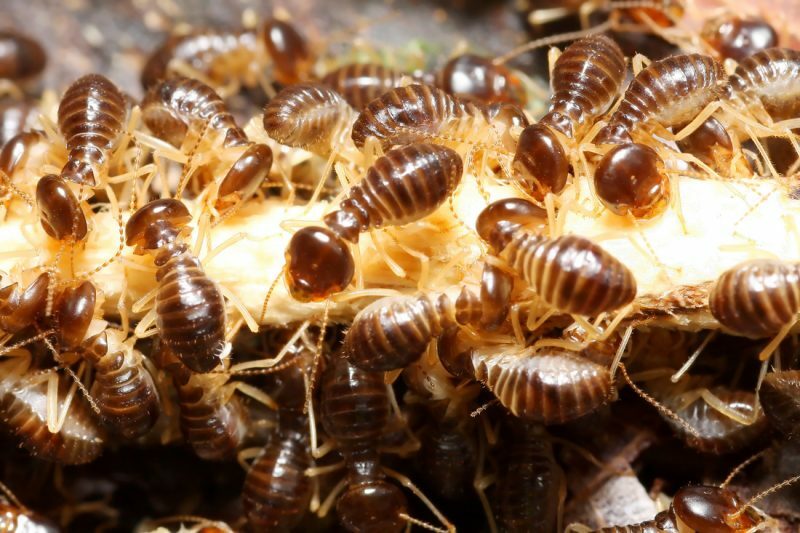 When it comes to controlling an infestation of Termites, we use the most effective system for your needs. Sure, many treatments kill Termites, but the key to successful Termite Management and Control is to eliminate the entire colony. Get a Free Termite Quote now – Phone Jim’s Pest Control on 131 546 (8am – 8pm 7 days) or Book Online 24/7.